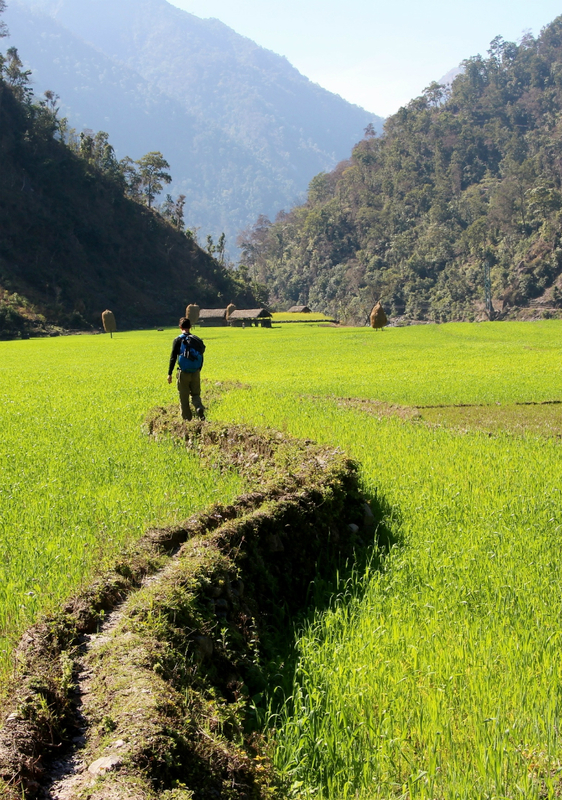 Taken during his field work in Nepal, two of Chris' photos have been chosen in a contest by the International and Foreign Language office at the US Dept of Education as publicity materials for the Fulbright Hays Dissertation Fellowship. Chris is currently completing chapters for his dissertation while also teaching part time at the University of Minnesota, Morris. His current chapter is described as: "a critical history of the Upper Karnali dam... using Bourdieu's field theory to explain the different vectors of influence that have shaped the path for Upper Karnali." Congratulations Chris!